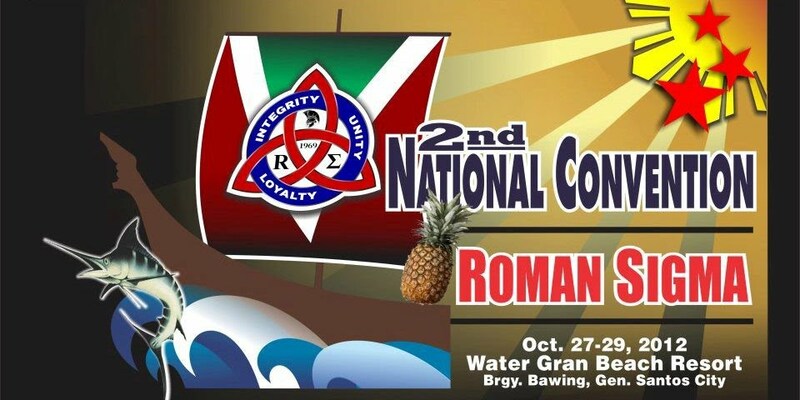 We are very pleased to invite you to our 3rd Roman Sigma National Convention to be held on September 19- 21, 2014 at Mt. Baragabon Beach Resort & Hotel, Mabua, Surigao City. The 2014 biennial gathering of Romans themed “Roman Sigma Transformation in the Social Era” aims to enhance the bond of brotherhood and sisterhood in the 21st century by consolidating the gains from the past conventions to further strengthen the organization. 4. Provide members with opportunities for lifetime partnership and collaboration. Our Registration Fee to includes two days meals and accommodation is P2,000.00. Members can pay in advance or at the registration counter. Name of Bank / Branch / Location Account No. Alternatively you may send it through MLhuiller or Western Union. Please send the code through SMS to Brother Zaldy Avena @ 09185623066 for your remittance/contribution. Or email @ zaldy.avena@gmail.com a scanned/photo image of the deposit/remittance slip for reconciliation and audit. 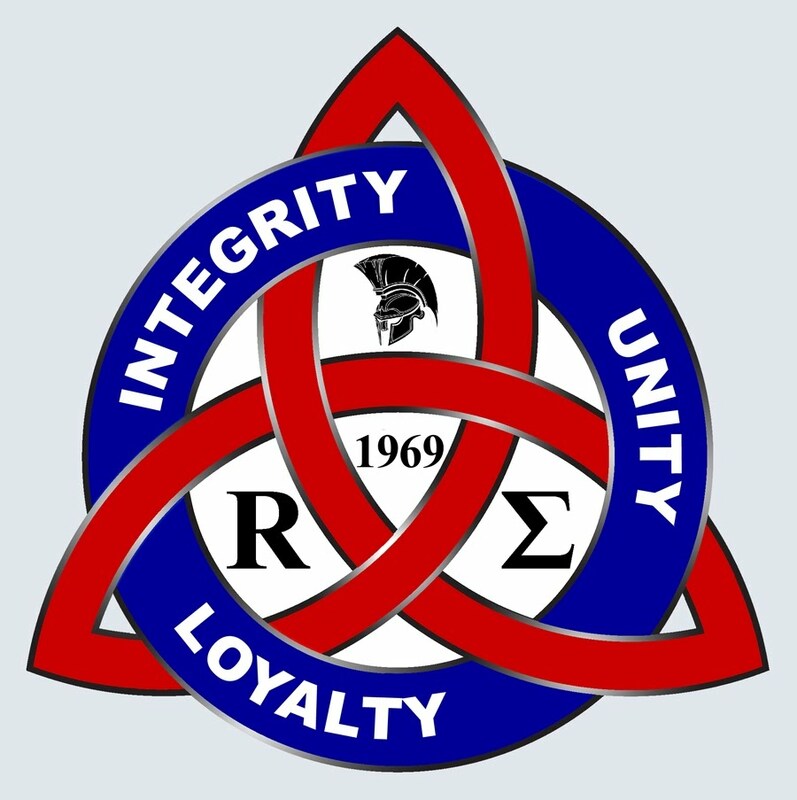 All contributions will be acknowledged at our website:www.romansigma.org . Please scan and email this if possible to president@romansigma.org or ramilsanchez@gmail.com , together with your suggested or actual design of your ad or greetings.